Ireland is set to make history on Friday with Leo Varadkar poised to become the Catholic country’s first openly gay prime minister. 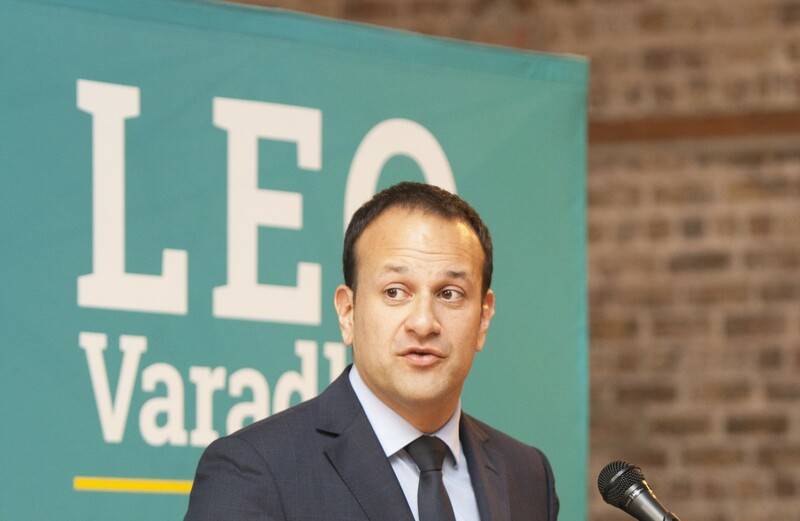 The 38-year-old welfare minister is expected to replace current PM Enda Kenny, who announced he would resign in February after a police scandal marred his tenure. Ireland’s new leader will look across the Irish Sea, where the UK is set to hold elections one week from today. That vote will influence Brexit talks, which will have a profound impact on Ireland. The UK is Ireland’s second largest trading partner; the IMF says the impact of Brexit will have a “negative and significant” impact on the Irish economy. Even more important is the question of Northern Ireland. Mr Varadkar, who foresees “a united Ireland at some point in the future”, says he wants Northern Ireland to remain in the EU’s Single Market. With a political stalemate between unionists and republicans afflicting the North, serious questions are being asked about just how united the United Kingdom is.